The Lady Longhorns were in the Bay area for two big time dual meets and one big time upset. Plus we've got the latest World Cup results on Garrett Reports: SwimSwam News. Katinka Hosszu looks like a lock to win the women’s FINA World Cup point race and the $100,000 grand prize. The men’s race, however, is a bit closer although Australia’s Kenneth To took control over the weekend. The World Cup points aren’t based on race wins but rather rewarded for the top time for each swimmer from each stop. To and Trinidad & Tobago’s George Bovell have been locked in a back and forth battle in the 100 IM throughout the first six stops of the series and To’s win this past weekend in Beijing give him a 33 point lead with two stops to go. 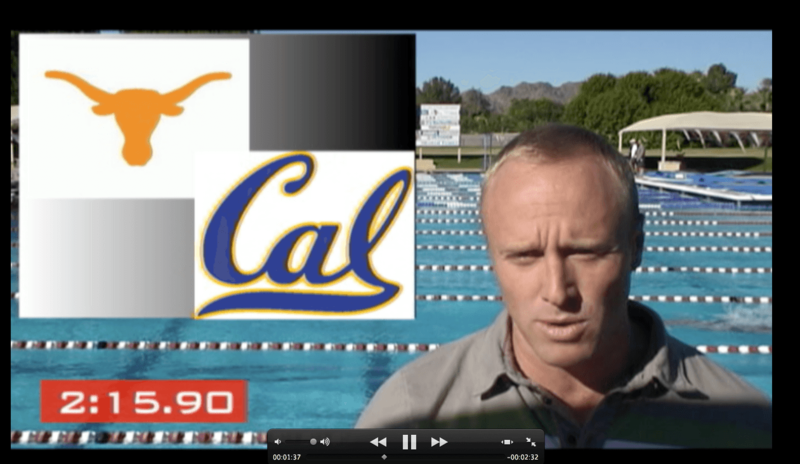 In college swimming news, there was a big time upset in the bay area this weekend with the Lady Longhorns of Texas in town to take on the Defending Champion Cal Bears and Stanford Cardinal. Plus the 2012-13 Grand Prix Series kicks off this coming weekend at the University of Minnesota. The two biggest stars scheduled to make their return to the racing pool this weekend are, arguably the two most popular swimmers in the world right now, Ryan Lochte and Missy Franklin. Missy has had a busy fall of recruiting but has had a couple weeks to settle into training since making her decision to swim for the Cal Bears a couple weeks ago. Ryan Lochte has been all over the media, but how much time has that left for training? Assuming that they both show up who are you more excited to see? Which superstar are you more excited to watch this weekend at the Grand Prix? I am really excited to see dagny.